If you are like me you struggle with knowing what to bring when it comes to traveling, especially to Europe. You want to be practical but trendy. 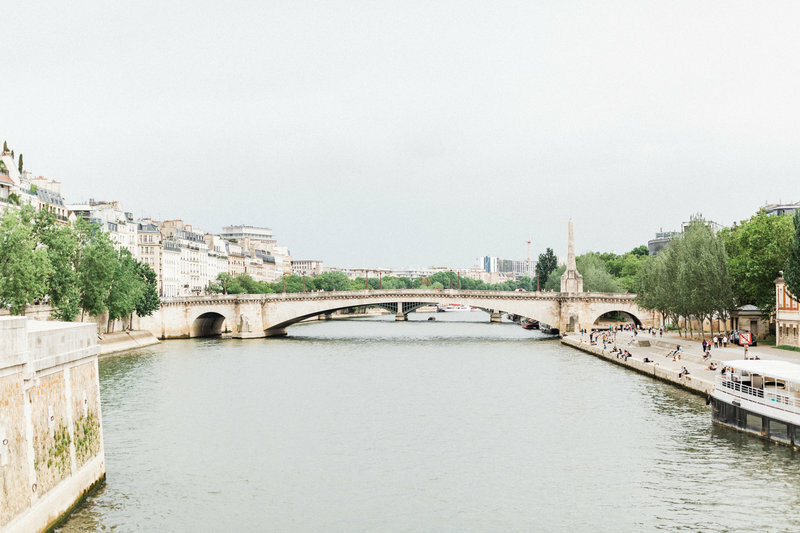 I’ve compiled 11 essentials that I couldn’t live without while traveling to Europe. I should also make a post about things I didn’t need to bring, LOL! You live & you learn though! Hands down my number one! I used my phone to navigate, take photos, post on social media, uber, etc. First world problems…but seriously I couldn’t live with a dead phone. So many times I was looking up restaurants, activities, posting my “Hey I’m in Paris” photo on Instagram. Expect to walk. I walked an average of 6-8 miles a day. I ended up bringing a few different pairs of shoes because I’m an indecisive person and I couldn’t just bring two pairs of shoes. I ended up bringing a pair of slip on converse, sandals, & toms. The shoes I brought honestly weren’t that comfortable due to fallen arches in my foot, but I managed. You cannot go wrong with bringing a pair of black jeans, a black dress, black shirt. I brought one pair of black jeans and was able to pair it with multiple shirts. I was able to dress it up and dress it down. During the day I paired it with a rust colored shirt & denim shirt. At night I paired it with a nice white flowy tank top. Its super versatile and black is always in fashion. One thing you notice a lot in Europe is the minimal style of clothes & makeup. Most days I would wear sunscreen and BB cream with mascara & blush. I ended up getting a funky tan line on my arms while I was in Spain because I forgot to put sunscreen on. Coin purses made my life easier. I could fit it in a pocket or keep it in my wristlet. With my wristlet I was able to fit it in my camera backpack & my personal backpack. It made it easier when going to dinner so I didn’t have to lug around my backpack. This is a no-brainer, especially since I am a photographer lol. I brought 3 different cameras. My Mark iii, Hasselblad H1, & Minolta srt-101. If you aren’t an avid photographer, I recommend bringing a small camera like a Sony mirrorless or Fuji mirrorless. I also took a lot of iphone shots which a lot turned out so good! One common mistake a lot of people do is only bring one plug converter; I bring two or three. I usually keep one plugged in near the bedside. One for charging camera batteries & one in the bathroom to plug my curling iron in. Like I said, make sure your appliances (hair appliances, steamer, etc) is dual voltage, if not you will need a power converter to convert your voltage to European voltage. I couldn’t live without this! I was constantly sanitizing my hands because I like to touch my face & I didn’t want to catch germs. I like the wipes because you can wipe your phone down, your tray table on the plane, your hands after you get off the metro.